New Zealand players who are looking for a stunning online pokie will be thrilled with the action provided by Aristocrat with Lucky 88. 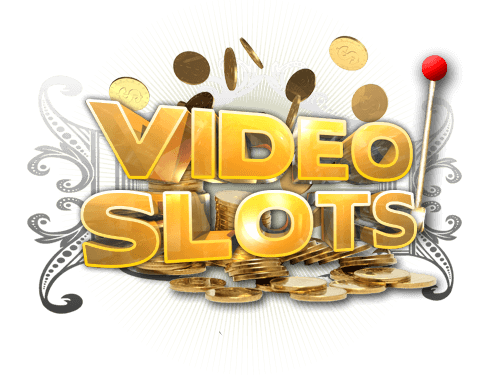 This video pokie game is all based on the Chinese culture and presents amazing graphics and game features. With the Lucky 88 pokie machine, you can enjoy free play or real money action and the game can easily be accessed by those using a PC, Mac, iPad, iPhone or Android download free. Lucky 88 pokie is a 25 payline game that is affordable, yet has the ability to offer great rewards, especially for those that will be placing higher wagers per spin. 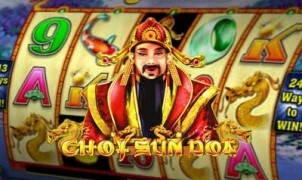 As one would expect from a well designed Aristocrat pokie, there is a wild, which is represented by the Chinese man. This can appear anywhere and can multiply winning combinations from 2x all the way to 88x the bet amount. To add to the winnings, the Chinese lantern is the scatter and this can offer instant payouts and can be as high as 188x the bet amount. Payouts start with three scatters and getting three or more will trigger the bonus round. The bonus in the game is a standard free spin round and this will trigger immediately. The number of free spins will vary and players will also have the ability to pass on the free spins and simply collect a bonus win. 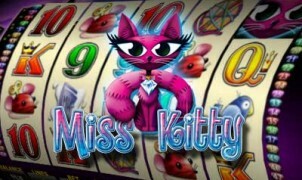 Lucky 88 pokie also has a gamble feature that will be presented after each and every winning spin. Real money players who are enjoying Lucky 88 online pokie will be able to choose how much to bet per spin, with wagers starting at just $0.01 per payline and increasing to $4 per line. Only one coin can be bet on each line, so there is a low maximum wager of just $100 per spin. 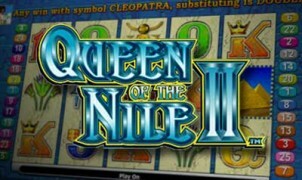 Unfortunately, the game does not have a progressive, but there is a superb jackpot payout that can offer $3,500 in winnings (similar to Zorro). Keep an eye out for scatters and wilds as these will definitely boost the amount that is won. 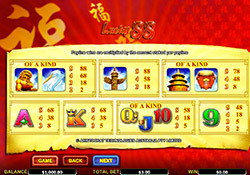 Lucky 88 from Aristocrat is a simple, yet entertaining game and it is entirely based on the Chinese culture. All of the symbols are designed with great detail and players will see a number of different icons that are used. Some of the themed symbols will include a crane, red envelopes, dragon statues, paper lanterns, cranes and much more. Each symbol is vivid and colourful and will surely add a nice touch. The game background is also well designed and there are soothing sound effects that can be heard while playing for free or for real money. 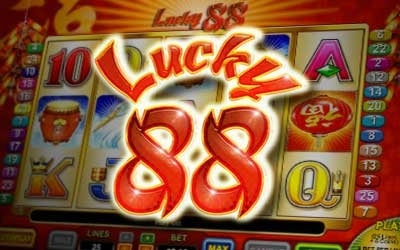 Lucky 88, along with other leading pokies from Aristocrat are available online at VideoSlots.com. Choose to play risk free in fun mode, or for a real thrill deposit and play for real money. Game are available to play download free on all devices including iPads, Macs, iPhones, Android and PC’s. 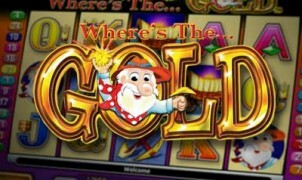 To play Click on the link below and select “Aristocrat” in the game providers filter. Gambling Problem? Contact http://www.health.govt.nz/ for help.